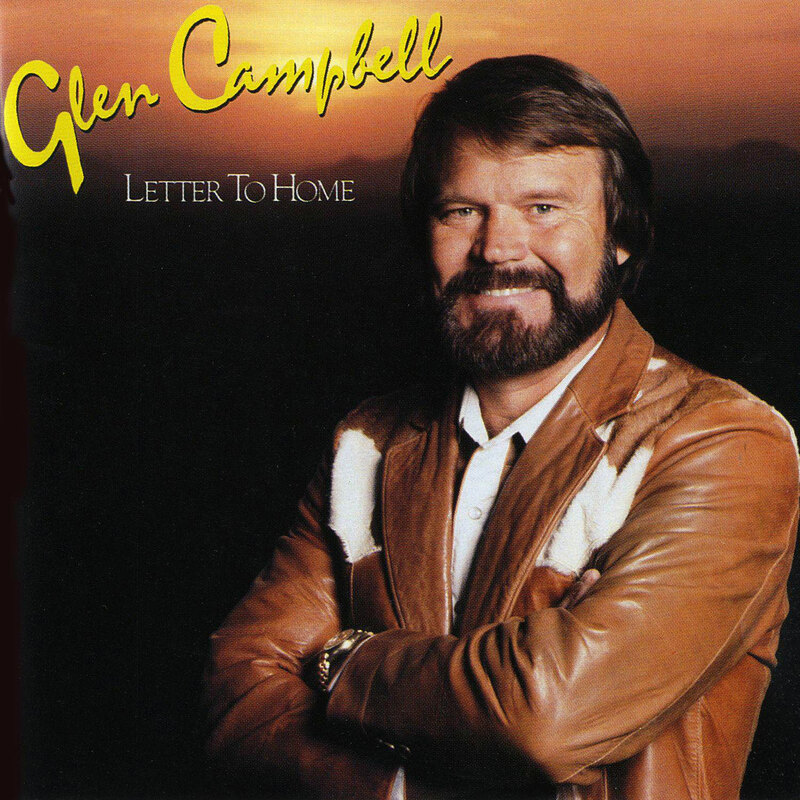 Glen Campbell is pictured below on the cover of his 1984 album titled, "Letter To Home". 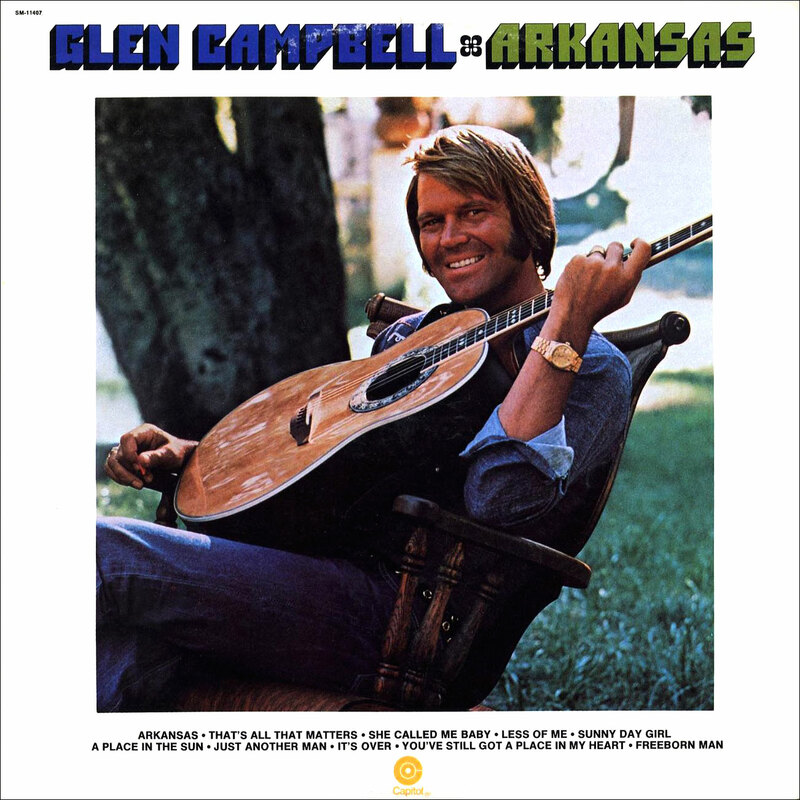 On the album cover below for Glen Campbell's album titled Arkansas, which was released in 1975, we see him proudly sporting his Rolex Day-Date with a champagne dial. 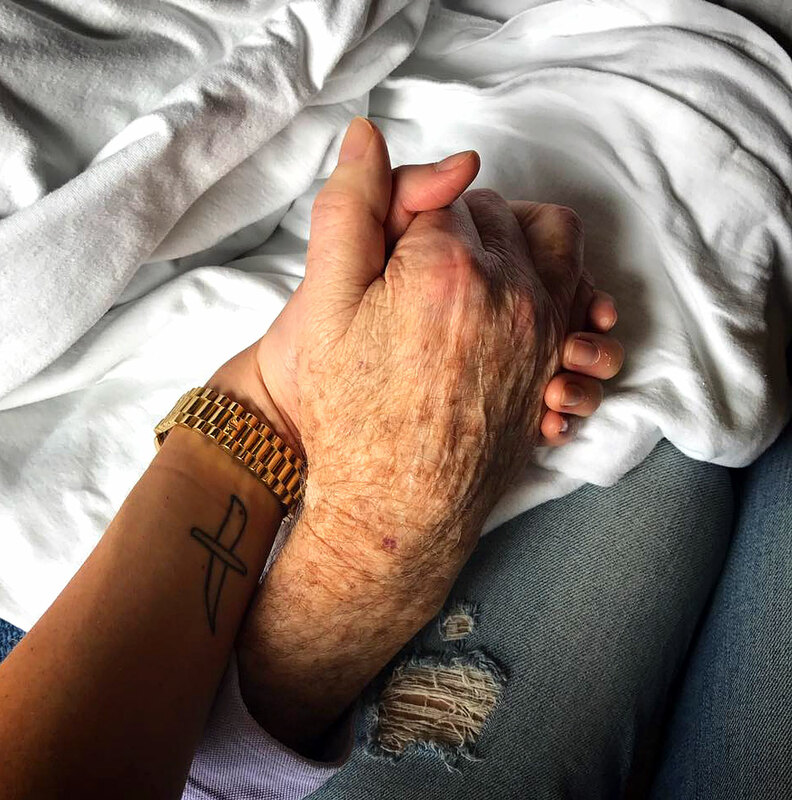 It appears in the photo above that Glenn Campbell's daughter, Ashley Campbell is wearing his yellow gold Rolex Day-Date. 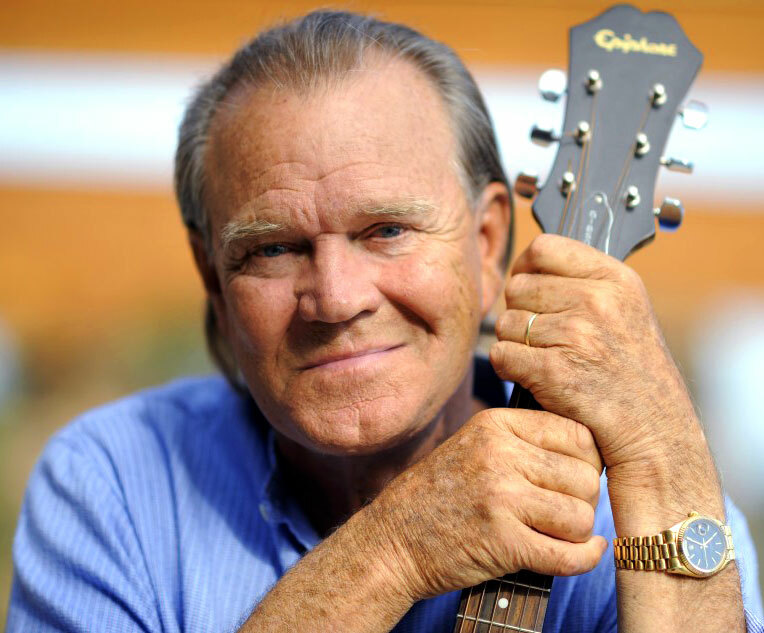 Below we see a video of Ashley Campbell and her father Glen Campbell in 2012 playing Dueling Banjos, with Glen on guitar. 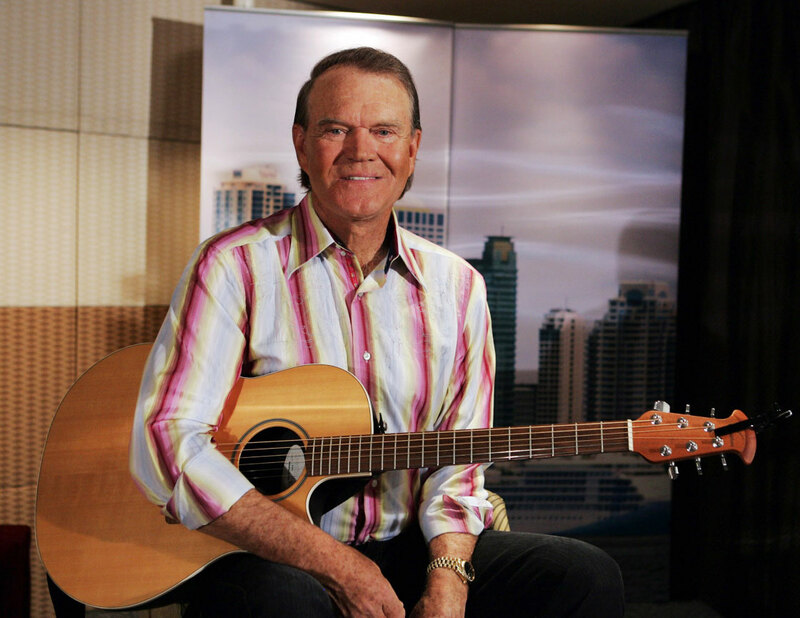 In the video below we see Glen Campbell and Roy Clark playing 'Ghost Riders In The Sky'. Glen Campbell and Roy Clark were to of the best country guitar players in history. Glen Campbell toured with the Beach Boys in 1964 and replaced Brian Wilson. 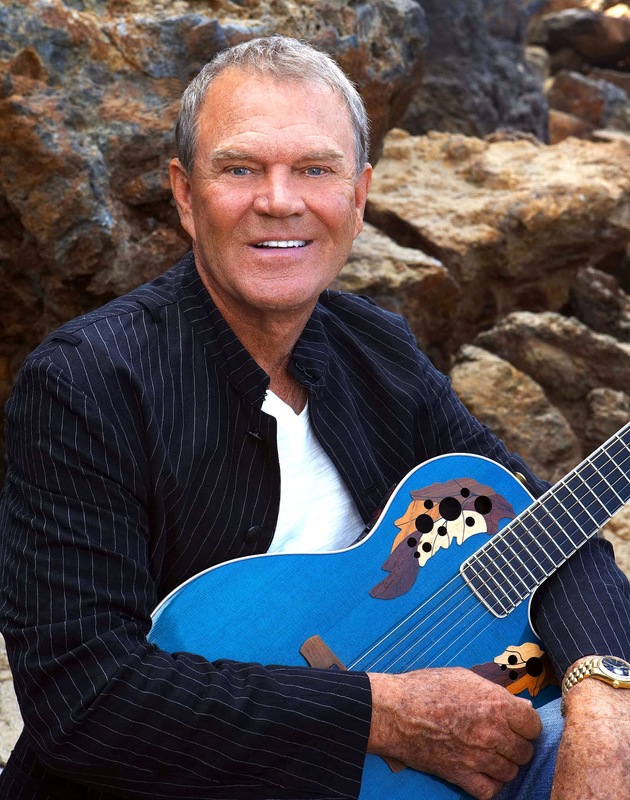 Glen Campbell was a session guitarist for the Beach Boys, and he played on hits such as Fun, Fun, Fun, and Dance, Dance, Dance. He also played on Pet Sounds. 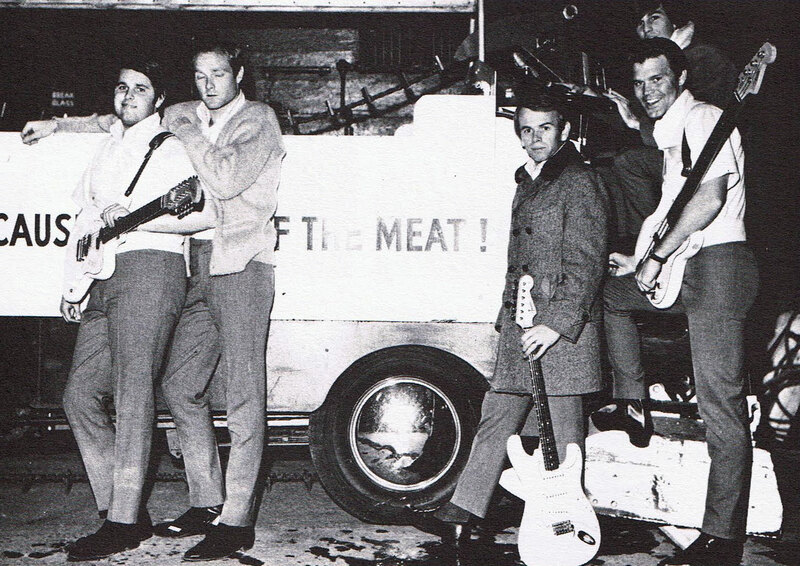 Glenn Campbell is pictured below on the far right with The Beach Boys. Today Brian Love, who is pictured below (second from the left) wrote on his Facebook page and said, "I've never met a more talented person in all the years we have been in the music business and never had a better time on tour than the time spent with Glen." 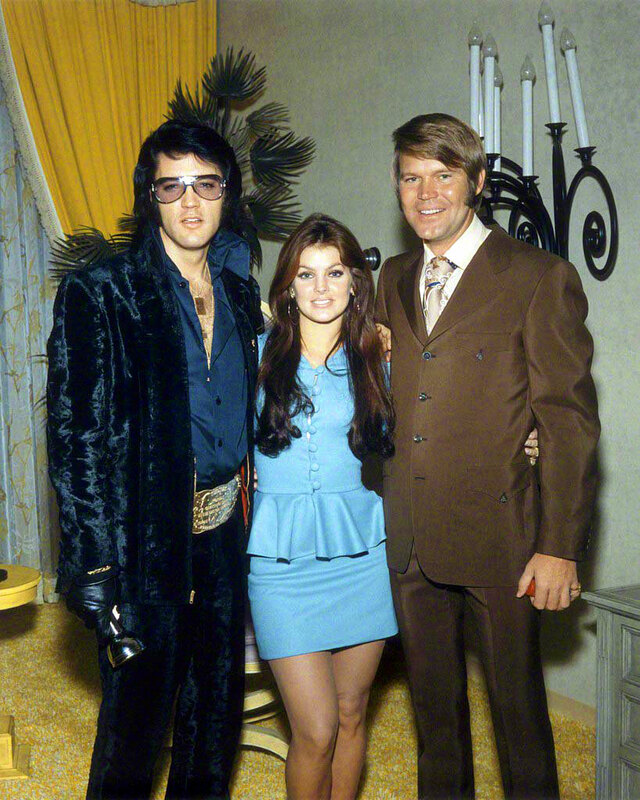 Glenn Campbell was good friends with Elvis Presley, and is pictured below with Elvis and Pricilla Presley. 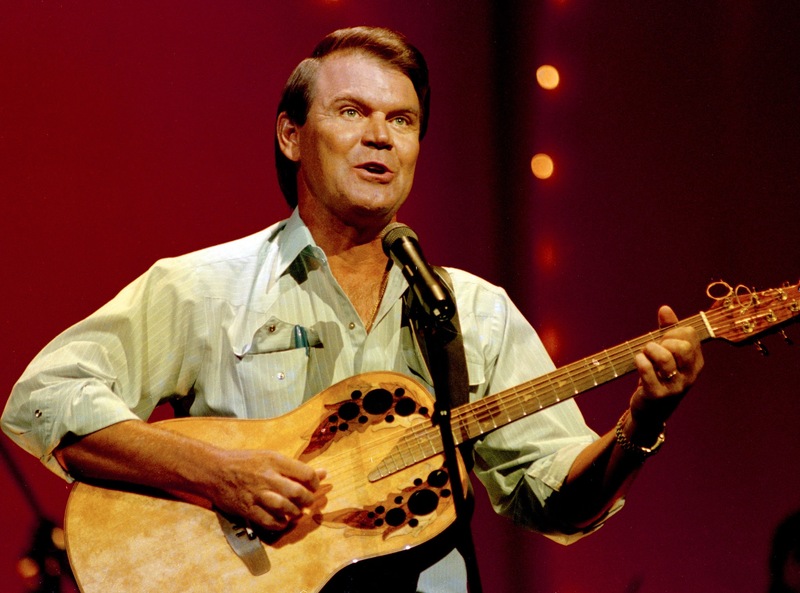 In the video below which originally aired on May 25, 1981, we see Glen Campbell performing one of his biggest hits, "Rhinestone Cowboy", and he is wearing his trademark Rolex Day-Date. 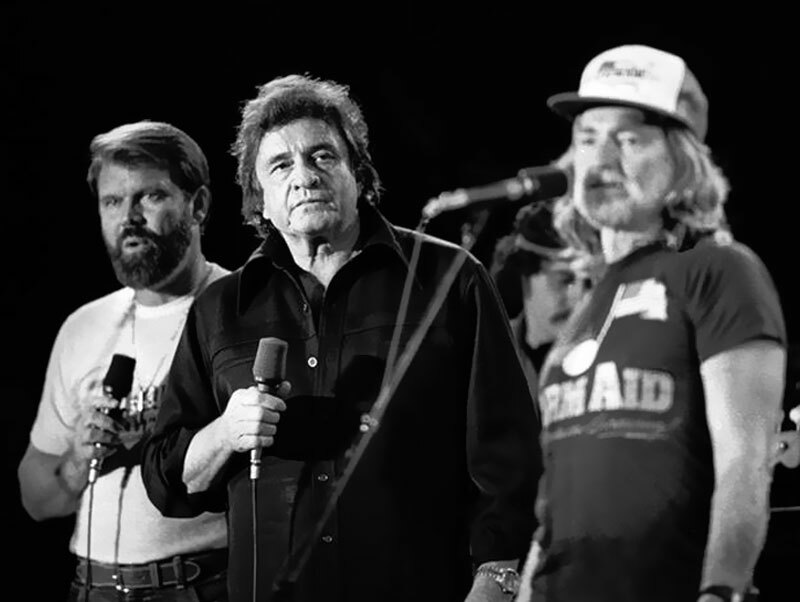 In the photo below, we see Glen Campbell on State with Johnny Cash and Willie Nelson, during performance by the Highwaymen. Stan Barrett also mentioned he once met Glen Campbell back in June of 1964, which was just before Glen joined the Beach Boys. He recalled that Glen Campbell was a really nice guy and mentioned that he recalled that Glen really began his career doing demos for songs.